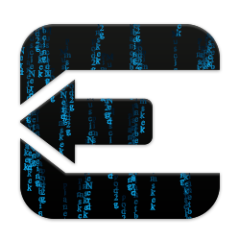 The newest untethered jailbreak – evasi0n – is out for your iOS devices running iOS 6.0 through 6.1. We have a great step-by-step walk through on how to do it here. But if you’re like me, you may want to see the process from start to finish visually. So here is my video tutorial on how easy it is to jailbreak your iOS devices. Again, it’s a really easy process and you shouldn’t have any issues. I will point out, as of this blog post Cydia is running slow. But that’s to be expected when a new jailbreak is released. Let me know if you are going to , or nave already jailbroken your device. What apps are you most looking forward to installing? Leave a comment.